ORBCOMM devices and connectivity are designed to handle even the toughest demands of non-stop real-time security, safety and tracking in some of Africa’s most extreme locations. How rugged? 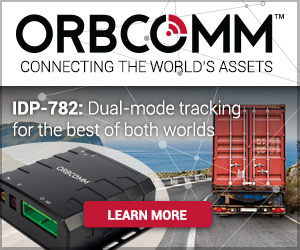 Every year, ORBCOMM’s dual-mode cellular-satellite IDP-782 device is put through extreme data requirements in a harsh and dusty environment, in one of the world’s most exciting and challenging 4×4 competitions. Once again this year, ORBCOMM’s IDP-782 iwas installed by our partner RiverCross Tracking on all-terrain vehicles traversing the African wild back country during the “Rhino Charge” off-road vehicle rally in Kenya, aimed at raising funds and awareness for the Rhino Ark Charitable Trust. All funds raised by Rhino Charge are donated to Rhino Ark to help conserve central Kenya’s Aberdare Conservation area. The course includes checkpoints scattered over approximately 100 sq km of rough terrain, including ravines, boulder fields and dry river beds, proving to be a challenging setting for any security, safety and tracking application. The competition requires vehicles to drive the shortest distance between 13 guard posts in 10 hours. The shortest distance between two points can sometimes be a little bit dicey. Each year, ORBCOMM’s rugged terminals prove their worth by recording GPS data every four seconds using the DataLogger feature of the terminal and sending all those GPS positions over the air every five minutes. Checkpoint controllers use an RFID tag to automate arrival at the checkpoint, with the message sent over the IsatData Pro satellite network. Since ORBCOMM’s terminals are designed to withstand extreme environments, they provide the fast and reliable communications expected in this out of reach location. Year after year, the challenging conditions are no match for the IDP-782‘s reliable, seamless transmission of vital GPS position data over the course of 10 hours. ORBCOMM’s terminals are trusted by the rally organizers to provide uninterrupted and stable connectivity for large transmissions even when the conditions surrounding the devices are severe. The terminals perform predictably and consistently, delivering all the data at regular intervals throughout the 10 hour period, demonstrating durability and resistance in Africa’s wilderness. 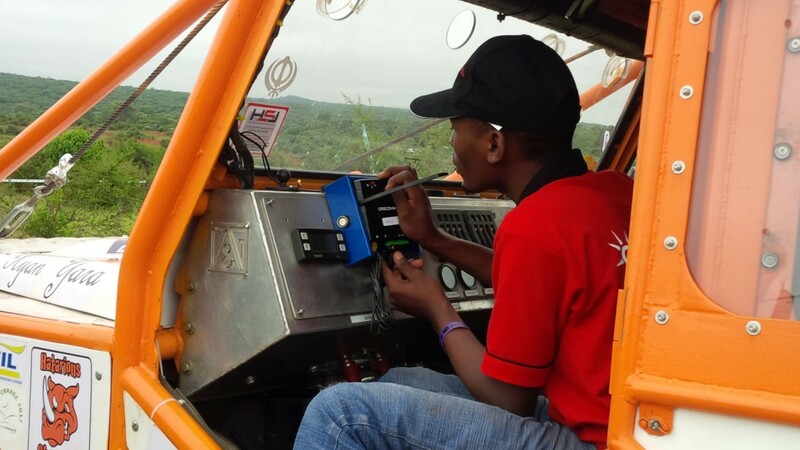 Rhino Charge and RiverCross Tracking trust ORBCOMM’s IDP-782 for reliable, seamless transmission of vital GPS position data in Kenya’s harshest conditions. This year’s Rhino Charge took place on Saturday, June 3. 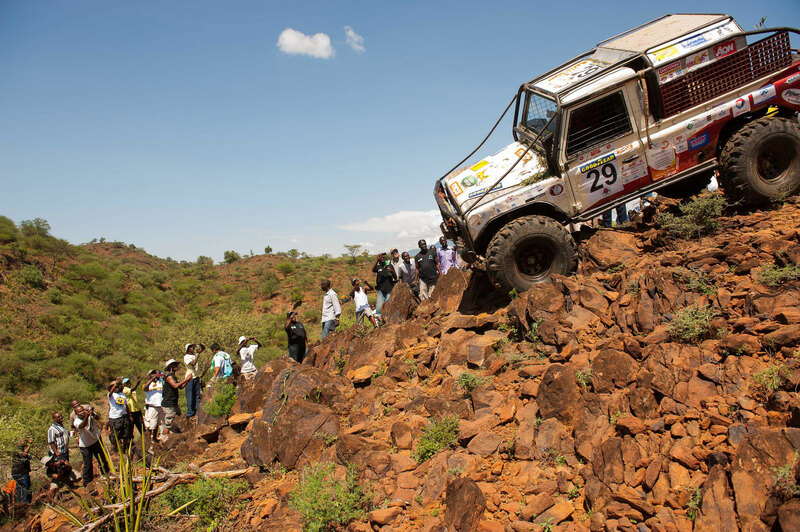 Visitors could follow all the action and get live tracking updates (powered by RiverCross and ORBCOMM) at http://rhinocharge.co.ke.